LINE, the Japanese instant messaging application company, is currently in the news for injecting about $182 million (20 billion JPY) into Line Pay, its mobile payment business, in a major effort to turn the company’s fortunes after surviving the challenging year of 2018. Reportedly, the company has announced its infusion into Line Pay, LINE’s fully-owned subsidiary, and stated that the new capital will be used for future business operations. Further details of the transaction have not been disclosed yet. According to sources familiar with the development, the latest investment comes along the heels of the most recent financial reports of LINE, which show a major loss of JPY 5.79 billion in 2018, with growth in revenue by 24 per cent to reach JPY 207.18 billion. 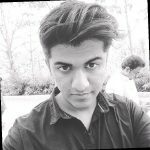 Sources further reported that LINE has been a leading money maker in the App Store for a long time, although its endeavor in building content around its games division and messaging platform has turned quite expensive, alongside the manga platform, e-commerce business and various other ventures. Besides availability of more exciting content, the mobile payments are also attracting user engagement within the LINE ecosystem. Based on a report by The Drum, LINE is said to be looking to recreate the success gained by Chinese tech giants Tencent and Alibaba, with their successful mobile payment divisions TenPay and AliPay, that have witnessed massive growth in the recent years. Line Pay is currently available in Taiwan, Indonesia and Thailand, and is further targeting international markets. 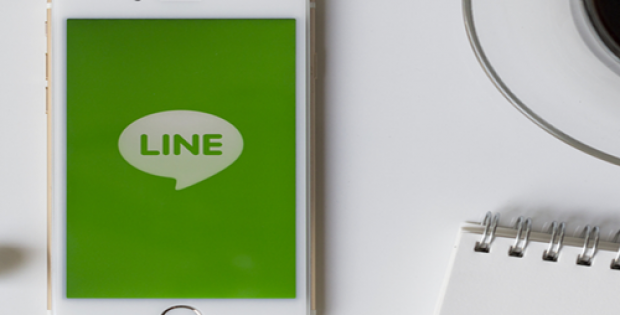 LINE reportedly has around 165 million monthly active users, as well as 40 million listed Line Pay users. Apparently, the company is aiming for the cashless prospects in Japan. Apart from the core Line Pay service, which is available within the LINE chat app, LINE has also launched its own credit card with VISA, through a tie-up with Tencent, to serve Chinese tourists.